This concentrated, one-on-one golf training is designed to have an immediate impact to improve your golf game by pairing you with a PGA Professional coach whose skills and style make the ideal match. 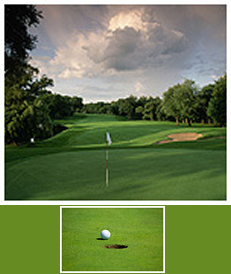 Whether you want to improve your putting, your short game, your ball striking or just get a quick fix to enjoy your next golf outing, we will improve your golf game. And you will have more fun playing golf!